James Taylor, Jr. MUSIC! 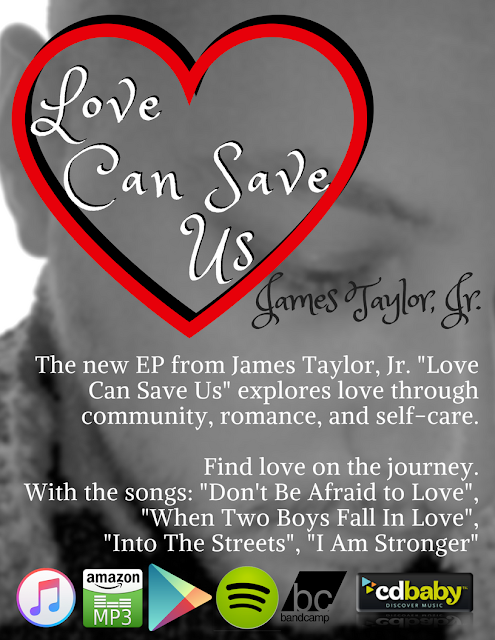 : Love Can Save Us: OUT NOW!